Germicopa works in collaboration with 180 multiplier farmers based in territories recognised for their high sanitary quality, in Brittany and in the North of France. 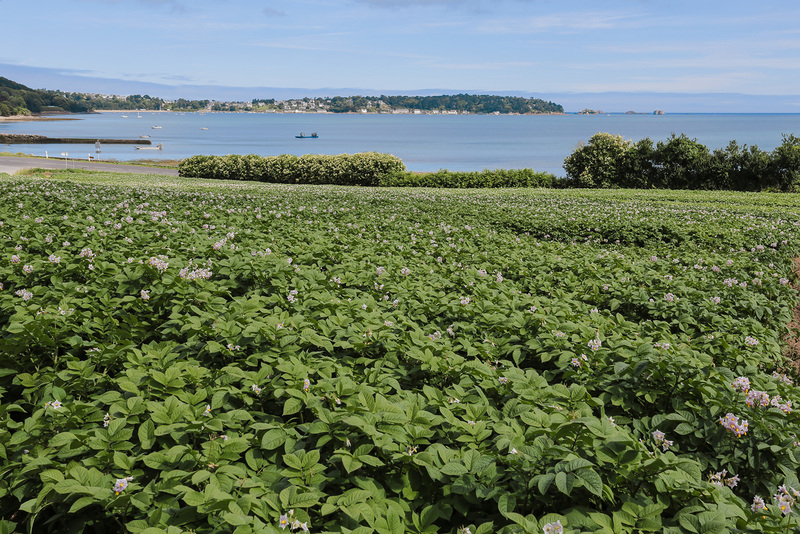 Their experience and Germicopa’s expertise make it possible to make the most of nearly 3,000 hectares of seed potatoes put into production each year. 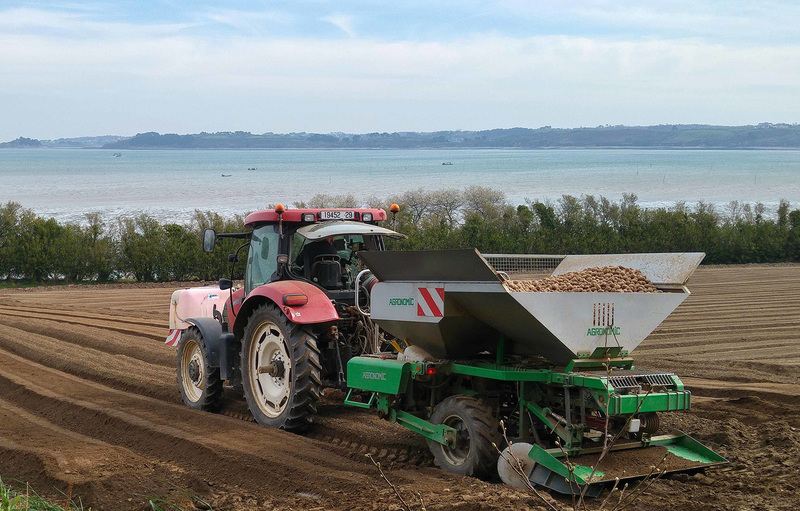 After being harvested, the potato seeds are stored under controlled conditions ensuring their good conservation. Maintaining an optimal level of seed quality during transport, from the place of production to its final destination, requires seamless organisation, scheduling and monitoring of logistics partners, whether land or sea transport. This know-how is one of the keys to Germicopa’s success in France and abroad.